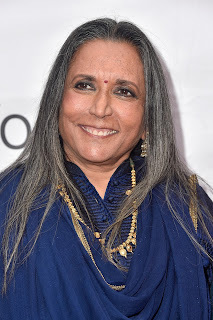 Deepa Mehta wins this year’s Technicolor Clyde Gilmour Award from the Toronto Film Critics Association. The announcement comes today from the TFCA. Mehta is one of Canada’s most acclaimed filmmakers having made features such as Midnight’s Children, Sam and Me, Bollywood/Hollywood, and Water, which was Canada’s nominee for Best Foreign Language Film in 2006. Mehta’s most recent film, Beeba Boys, met a mixed reception from critics when it debuted at the Toronto International Film Festival in September and hit theatres in October, so this award probably offers a welcome reminder that Canuck critics still love Mehta’s work. The prize invites Mehta to award $50,000 in services, courtesy of Technicolor, to a filmmaker of her choice. 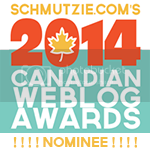 TFCA notes that Mehta will name her choice shortly. 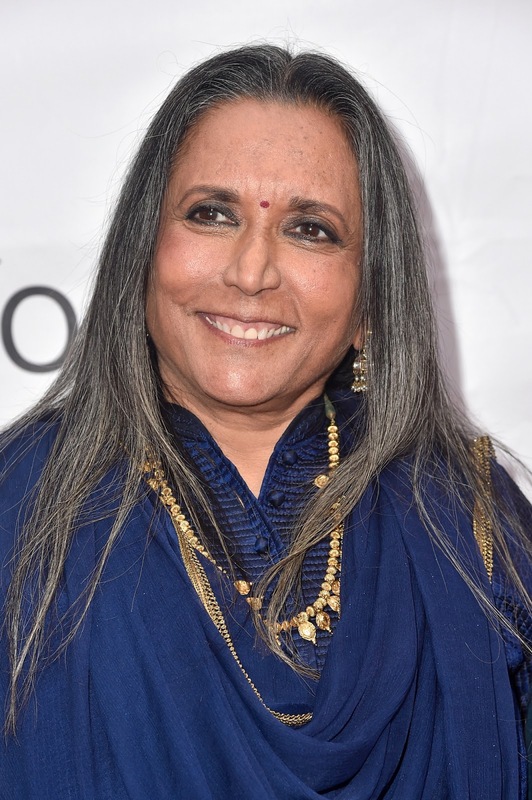 TFCA President Brian D. Johnson adds that Mehta's career extends across borders an styles, noting in a release, "In a career spanning 25 years, her films have crossed boundaries between continents and cultures, genres and genders. As a fiercely independent female director, with a canvas that ranges from brutal injustice to Bollywood delirium, she's shown there's no limit to where a Canadian movie can go." Last year’s winner, TIFF CEO Piers Handling, selected filmmaker Randall Okita (The Weatherman and the Shadowboxer) to receive the prize. Which filmmaker should Mehta pick?